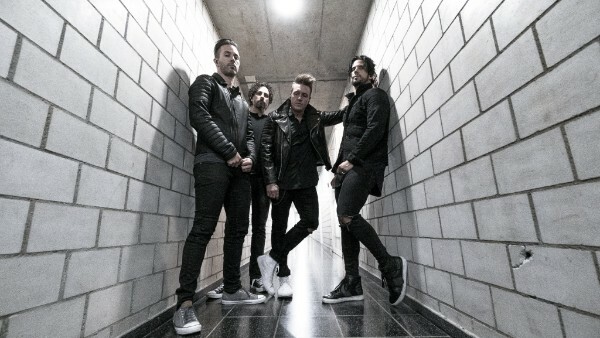 The alternative-rock quartet Papa Roach announces their highly-anticipated 10th studio album, "Who Do You Trust?" out on January 18th 2019 through Eleven Seven Music (pre-orders available here). 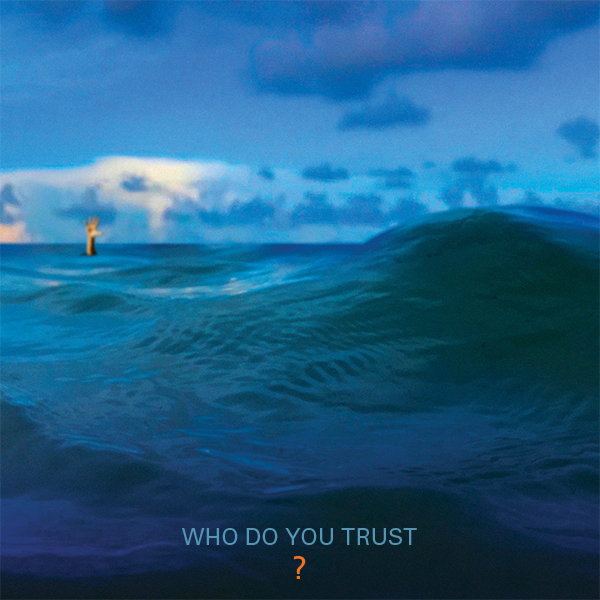 The album is now available for pre-order with three instant track downloads “Who Do You Trust?”, “Renegade Music” and the newest track release, “Not The Only One”. The 12-track anthemic album "Who Do You Trust?" features heavy rhythmic guitars and catchy hooks on “Who Do You Trust?” and “Renegade Music” and melodic tunes on “Not The Only One” with emotionally-charged lyrics. The 10th studio album is produced by Nick “RAS” Furlong and Colin Cunningham. The track “Top Of The World” is produced by Jason Evigan.